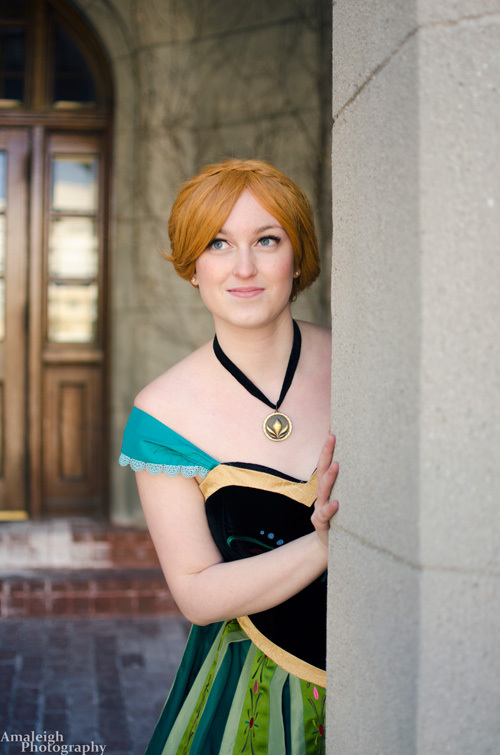 "This was my first time shooting with Lunaire Cosplay though we had been speaking for a couple months beforehand! 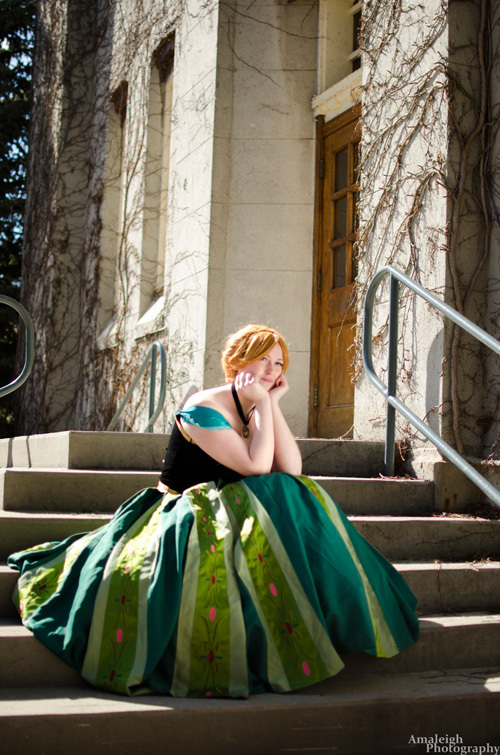 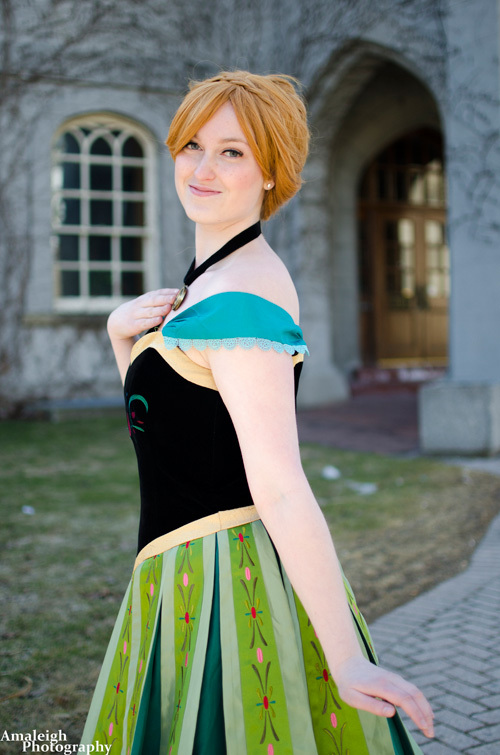 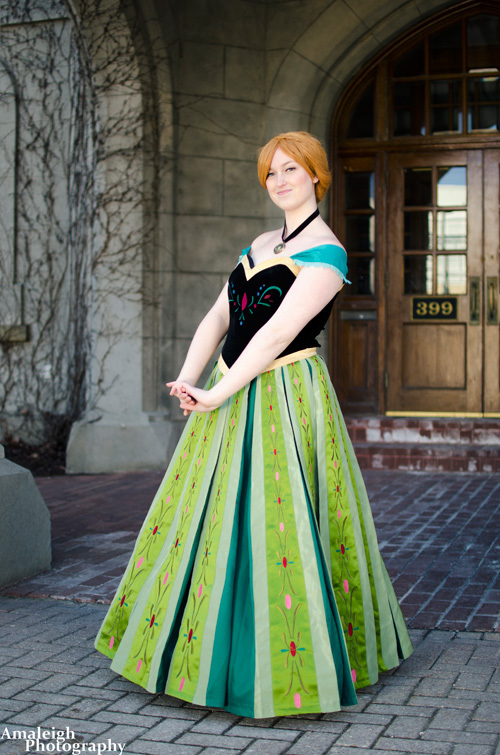 I was excited to finally get out there and get some great shots of her Anna cosplay! 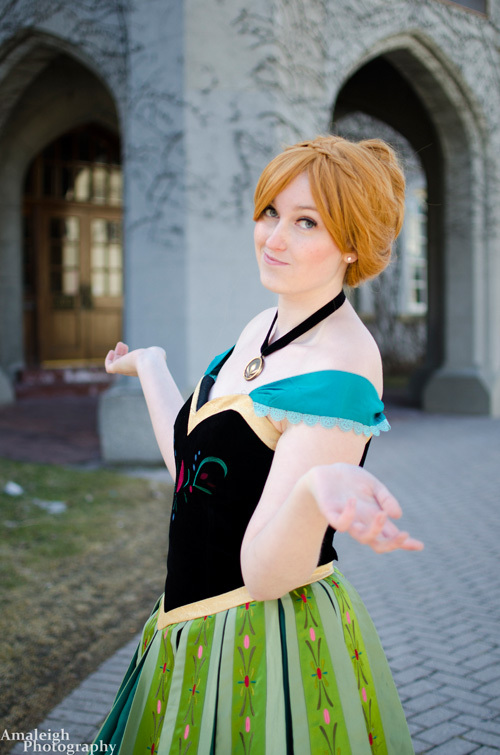 The weather worked great for us, Lunaire was ready with some awesome Anna poses and the rest was a piece of cake!"